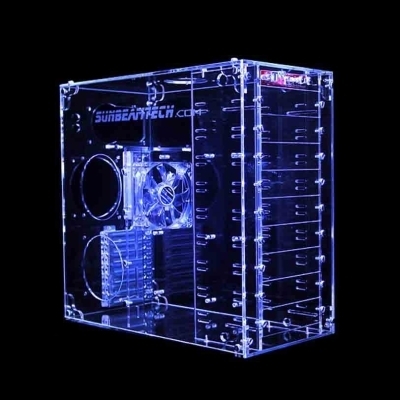 Zalman is a Korean company that is formed in 1999 specializing in aftermarket cooling products. On the other hand, Johnathan ‘Fatal1ty’ Wendel is the world’s best known PC gamer. 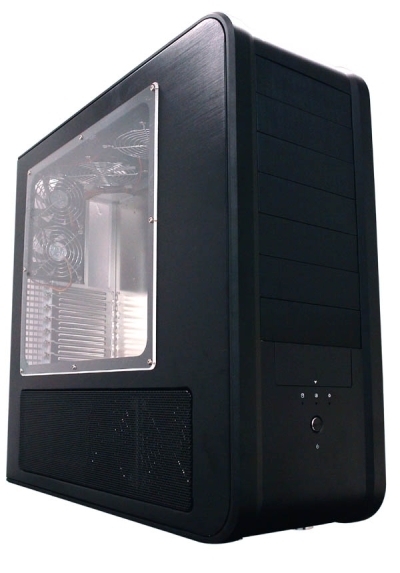 When you mix the 2 of them together, you’ll get the Zalman Fatal1ty FC-ZE1 PC Casing. Here are several of the cool features that comes with the cool design. Even 130 watts of heat is easily handled by the two 92mm front intake fans and a 120mm rear exhaust fan. Easily slot in hard disk drives into the hard disk chassis. The anchored spinning bars with cylindrical rubber wheels allows the user to install and remove the hard disk simply by rolling the hard disk in and out of the chassis without having to use any tools. Easily slide off the side panel of the casing like a door with one push of the latch. 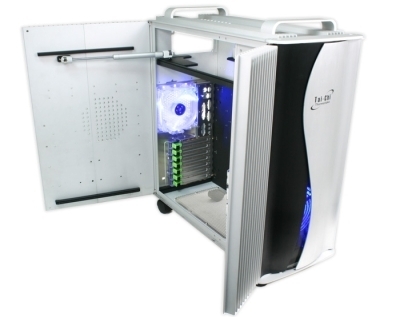 The guys at Antec don’t call it the ultimate gamer case for no reason. It’s built for maximum cooling, making use of every hole that they can find. Here’s what’s cool about the Antec Nine Hundred. Have you ever seen a monster-size 200mm exhaust fan mounted above a casing? There’s even a 3-speed switch control. The entire bezel is pierced with holes for maximum air intake. You can also fill up the 9 drive bays with a maximum of 6 hard disks. Two 120mm are located at the front and one at the back that comes with 3-speed control. The side panel also has a 120mm fan mount for extra cooling. There’s even a tray on top for mp3 players, digital cameras, etc. 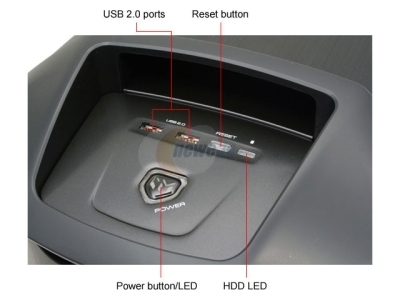 The I/O ports located at the top makes it more convenient. This is the first casing that I come to know of that has the power supply located at the bottom. 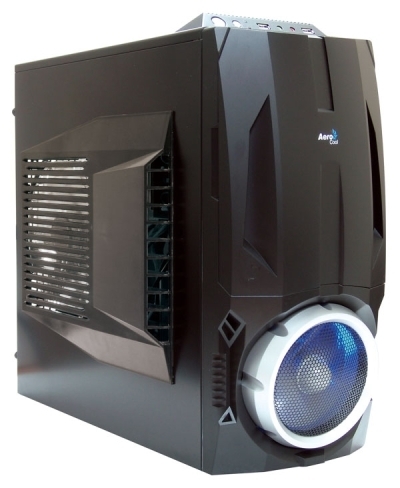 The P180 is another killer casing by Antec. Killer in terms of design and quality. There is a separator that divides the power supply from the system located on top. This isolates heat and noise generated from the power supply. The front and side panels that are covered with 3 layers of (aluminum, plastic, aluminum) to further depress noise. 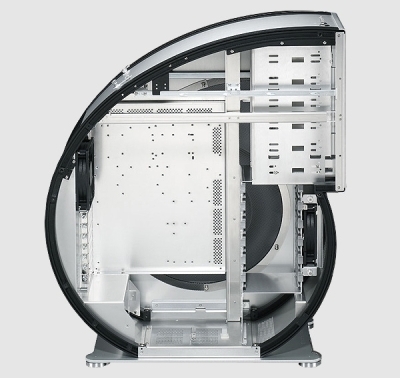 There are a maximum of five 120mm fan mounts located at all sides of the casing. The 3 standard fans that come with the casing have 3-speed switch control. The total number of drive bays = 11. A maximum of 6 for hard disk drives. The rubber grommeted ports on the rear are for liquid-cooling tubes that comes with external liquid-cooling hardware. Hard drive cages contain silicone grommets that absorb vibrations and reduce noise. This casing is almost the same as Kandalf Extreme, except for the front panel. Both are products undoubtedly made by one of the worlds largest PC modification companies, Thermaltake. What’s exceptional about this line of casing is the dual channel air guide architecture. 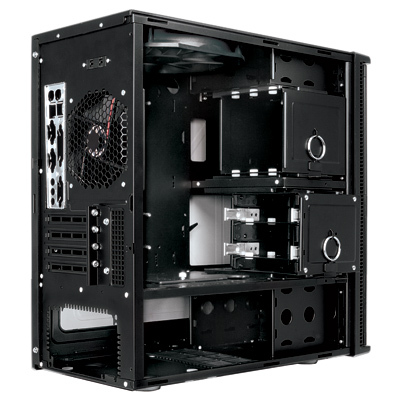 This casing’s side door is special in the sense that it contains a dual channel air guide architecture that provides dedicated cooling for dual processor motherboards. The hard disk chassis is removable. Easily relocate the HDD and FDD drive bay. Installing 5.25″ devices like CD ROMs are tool free. 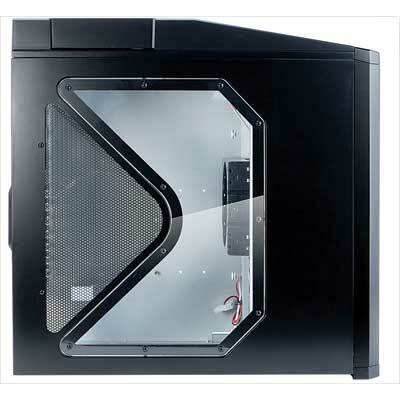 Easily install PCI slots into the casing’s screwless slots. There’s a 5.25″ accessory box that comes with the casing. The top has a 62% opening ratio. The side door is easily opened by the extra large thumb screws. Tai Chi is actually an internal Chinese martial art often practiced with soft relaxed movements. 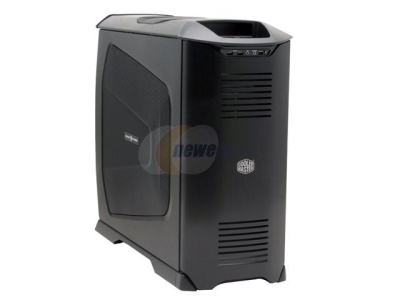 It doesn’t disappoint, just like Thermaltake’s Tai Chi casing that has smooth edges and and open working spaces. 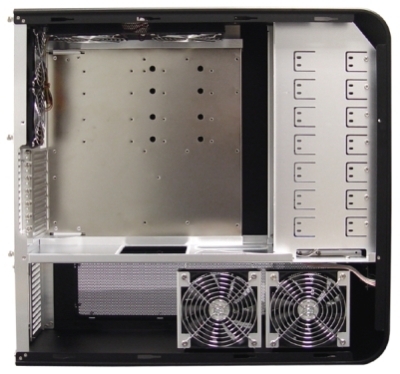 The all aluminum extrusion built chassis improves heat dissipation and structural rigidity. 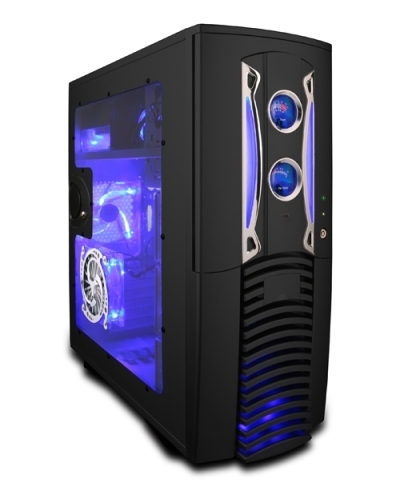 The casing is built to house liquid cooling systems. The side panel opening is hydraulic operated. You don’t need a screwdriver at all. Installation of hardware parts around the casing is tool free. Internal space is amplified and the airflow is optimized. 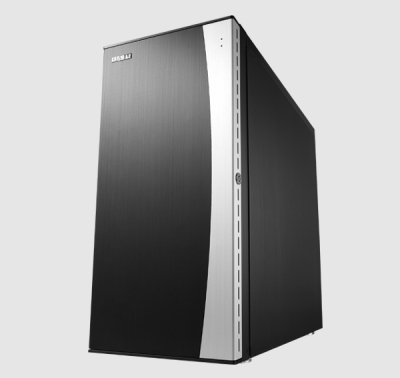 A total of 11 5.25″ drive bays are supported. Front control panel is easily relocatable. The aluminum motherboard tray is removable. Handles at the top provide easy lifting. The wheel stands enables easy mobility. An opening for ventilation can also be found at the bottom. The X-Pleasure from Apevia (formerly Aspire) is a pretty pleasurable treat for the eye. 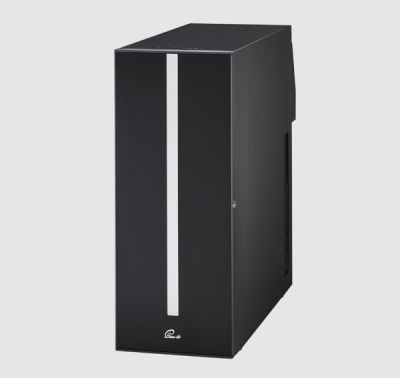 This full tower casing is spacious, expandable and solid. There are 2 types of make, aluminum and metal. Buyers have a choice to choose between aluminum for a lighter casing or metal for the extra strength. There are 13 drive bays on this monster, 7 of which are for hard disks. The slide in rail system makes it easy to install 5.25″ devices like CD ROMs. 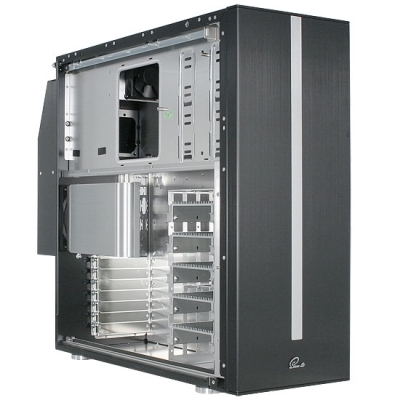 3.5″ drive bays are removable, providing easy access and set up. The casing comes with built in temperature readout and a classy analog fan control gauge that can control up to 5 fans, located at the front panel. Both side panels and front panels are lockable. Here’s a casing that was built to show off what the inside is made of. The transparency of the casing might give the impression that the casing is flimsy, but truth be told it is stronger than you think. The entire case is made out of high quality, 5-8mm thick acrylic panels reinforced with metal fasteners all around for utmost durability. 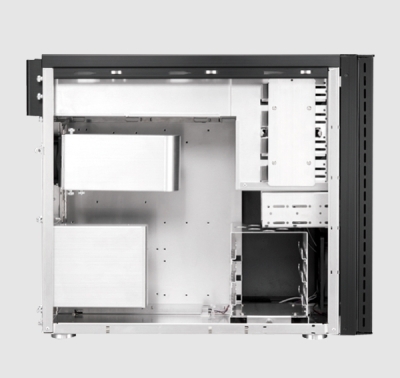 The internal 120mm fan rack is movable, allowing customization for optimum cooling. The top contains a 80mm blowhole. Retaining holes at the back are made for water cooling applications. Glows in the dark and transparent with a light blue tint under light. THis is surely one of its kind. Here’s a special design by Lian Li as a mark of their 20th anniversary celebrations, boasting of a casing that looks like a turbocharger. There are only 200 units made worldwide. It’s unique yet practical. Look forward to more surprises inside. 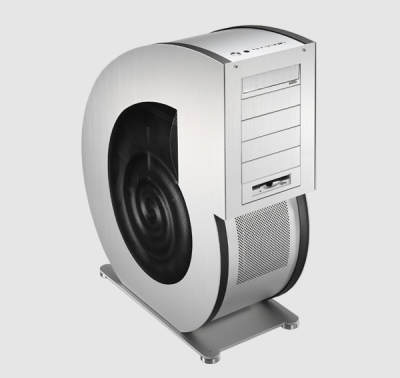 The entire casing is covered with aluminum and contains mesh grills at the side for plenty of airflow without accumulating excessive dust. Easily remove the side panel with only unscrewing a single thumbscrew, pull it back and then lift the panel off. The motherboard plate is swappable for a BTX plate. Take advantage of the many cavities around the insides to keep wiring and mess to a minimum. Installing expansion card slots is a breeze as they are locked on with thumbscrews. The hard disk drive bays use the ‘screw slider’ method of installation. This method requires you to attach 4 special screws to the device to easily slot them into their respective hole. 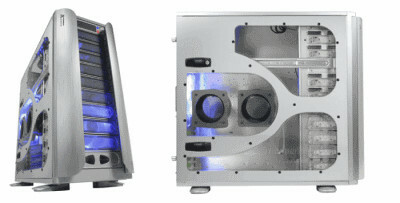 This model is one of Cooler Master’s hottest, unique casings. The matte aluminum finish is stunning and elegant. It’s the 3rd generation Stacker that has a lot of improvement internally compared to previous generations. All aspects of installaing is tool free, though there is the option of additionally securing hard drives with traditional screws. The mainboard tray is removable, which caters for easy access during installation. Located together with other I/O ports at the top, you will find 4 USB ports strategically positioned without getting in each other’s way. 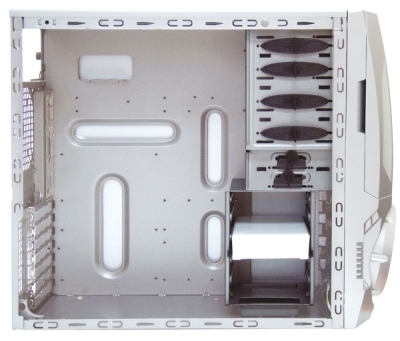 All 9 drive bays can support 5.25″ or 3.25″ drives. Three stock 120mm fans are positioned at the front, back and sides with an option of a 4th 120mm fan at the top. 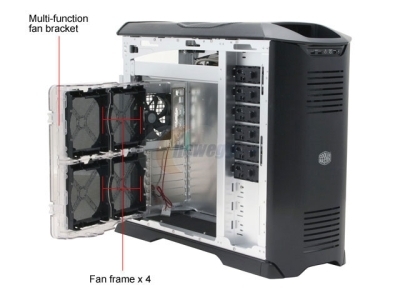 The side panel can carry a maximum of 4 fans. The TJ07 is another of Silverstone’s product that shows culmination of years of experience as it fuses the latest in manufacturing process, thermal concept, ergonomic design, and attractive aesthetics. It’s quiet and aesthetically pleasing. Contains 2 power supply bays. The main structure is made out of a solid extruded aluminum panel measuring 4-8mm in thickness. The panels are arched precisely at the edges to form an aluminum casing frame that is more than 2x the structural rigidity of steel casings. The other benefit is the significant reduction of noise. There are 14 drive bays, 6 of which are for hard drives. 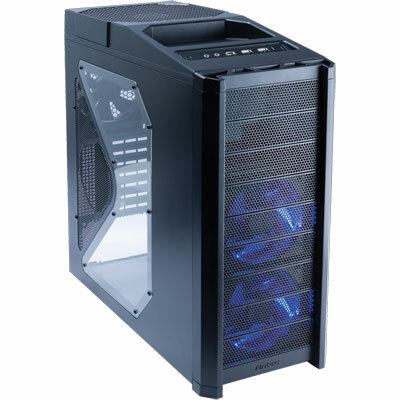 The cooling system consists of 6 fan mounts at the top, rear and side. 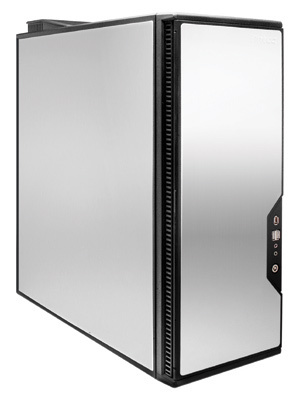 The Lian Li PC S80 comes in 2 colors, black and silver. The exterior is extremely smooth and free from clutter, with nice, tight lines around the side panels and door. Boasts of a never-before-seen fan cooling system, excessive amount of aluminum plates and vibration dampening foam that completely soundproofs the system. A rear soundproof cover is installed at the rear which causes additional soundproofing. The front door is lockable. The door is held in place by a spring-loaded ball bearing in a machined holder that works perfectly. Two 120mm fans at the front pump cool air into the chamber before exhausting it with the 80mm fan above the CPU and an adjustable 120mm fan. The unit is built to maintain a vacuum for the cooling system, so the outside of the unit is completely devoid of any major vents or openings. Simple yet artistic. Everything around the unit is either slotted in or secured with thumbscrews. 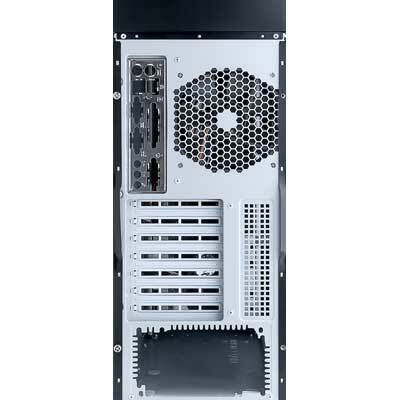 The hard drive cage uses plastic runners with several passive aluminum coolers allow the hard disks to be slotted in effortlessly while gaining from the aluminum fins that accelerates heat dissipation. The casing sits above 4 aluminum feet covered with felt-based dampening foam that further maximizes vibration absorption. The PC-B20B is almost the same as the PC-S80, with only several slight feature differences that separates them. Additional thumb screws comes with the casing. Comes with a fan speed controller at the front. Anti vibration rubber rings are used to hold the metal casing together. Both hard drive cage and motherboard plate is removable, making installation a breeze. All round tool free installation. B20B also uses a spring loaded ball bearing. Both side panels are covered with noise absorbing foam. AeroCool has designed their new ExtremEngine 3T with huge fans and a superbly deisgned case for the purpose of providing sufficient cooling for overclocking. AeroCool is officially the first company to release a case with not only one but two larger fans capable of moving plenty of air! A gigantic is found 10 inch fan by the side cover and a 6 inch fan at the front that look like a jet engine for cool air intake. 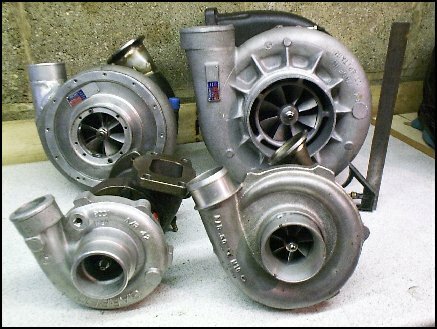 A further two 8mm fan or a 120mm is mountable at the rear. Every drive bay is covered with a metal mesh at the front. Comes with a fan speed controller. Finger latches and thumbscrews are all that is used to secure parts of the entire casing together. 11 drive bays are supported with 7 for hard drives. yeah.. i guess each individual would have their own preferences. I have nr. 14 in my own..